Jenni has been in the kitchen and bath industry since 2002. Specializing in kitchen and bath cabinetry design, she is knowledgeable about many products and materials for residential finishes, as well as custom cabinetry design. Jenni has worked in both remodel and new construction divisions of the industry in a design capacity as well as organizing and scheduling all aspects of kitchen and bath remodels. Jenni has an A.A.S. Interior Design degree and completed AKBD (Associate Kitchen & Bath Designer) certification through the National Kitchen and Bath Association. She continues to stay up to date with current trends and products through industry seminars and product training classes. 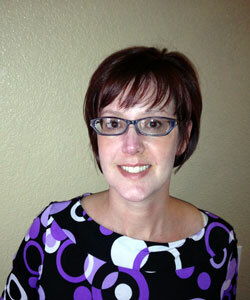 Jennifer has been very involved in the building community as a member of the Denver Metro Home Builders Association. She served as a board member on the Remodeler’s Council (now Custom Builder’s and Remodeler’s Council) for 3 years. Serving as Secretary, Co-Chair and finally Chair of the council. She has also been heavily involved as Chairperson for the Home Builders Association C.A.R.E. Awards. Before entering the kitchen and bath industry Jenni studied fine art photography in Atlanta. Soon after moving to Colorado in 2001, she met and later married her husband .They have a young daughter together. These days, time off us usually spent creating art projects (with little hands) and exploring many of Colorado’s beautiful parks. After graduating with a MBA, Karl joined HÔM Solutions as an operational manager. For 15 years he has focused on the business infrastructure to ensure they are able to provide the very best customer experience at all levels. He is charged with operational management, infrastructure design and implementation, and service execution. His goal is not to be the biggest basement company, but simply the best. In his free time Karl enjoys running and physical fitness. Weekends are spent on the sidelines of kids sport events cheering them to victory. Allison is an expert in the residential remodel industry, is the Project Sales Manager of the Basement Remodel Division at HŌM Solutions, Inc. Prior to working at HŌM Solutions, she worked as a Project Manager, Project Coordinator and Sales Representative for several successful home improvement companies. Allison has been in the industry since 2007 and focuses on the ever changing climate of the business, by keeping up with new/upcoming design and installation trends. In her experience, she knows that customer satisfaction is key in any successful home improvement project. 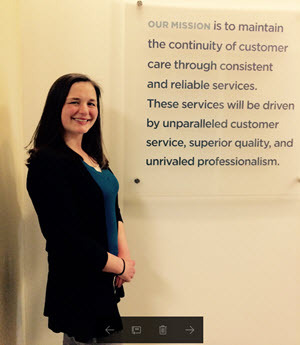 Allison strives for the highest level of customer satisfaction before, during and after project- she demonstrates this through her honest and open level of communication, knowledge of the industry & unrivaled professionalism. Steven attended Denver Institute of Technology with a specific focus on Architectural Design and he entered the remodeling industry in 1996 as a small business owner. Over the past 21 years he has been involved in every aspect of both the new construction and remodeling industry. This includes design, installation, project management, contractor management and team management. This experience and a great attention to detail allow Steven to provide an unparalleled customer experience and a superior final product. 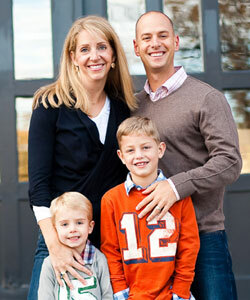 His goal is to make a complicated remodeling project an easy and enjoyable customer experience. 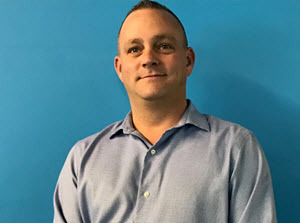 Steven Joined the HOM Solutions team in 2015 as a Special Assignment Operations Manager with a specific focus on quality of installation and workmanship. His current role with the company is Regional Service Manager. Steven has a strong belief in family and community. In his free time, Steven enjoys spending time with family and being outdoors. You may also find him at the Denver rescue Mission or sharing his construction skills with Denver-metro area non-profits.